Prime Minister Narendra Modi on Monday said cow has been an important part of India’s tradition and culture and his government has taken several steps to improve the health of cattle. Speaking at an event here, Modi said cow has been a vital element of the rural economy. “We cannot repay the debt of cow’s (gau mata) milk. Cow is an important element of India’s tradition and culture,” Modi said. He stressed his government has taken several steps to improve the health of cattle and started the Rashtriya Gokul Mission. 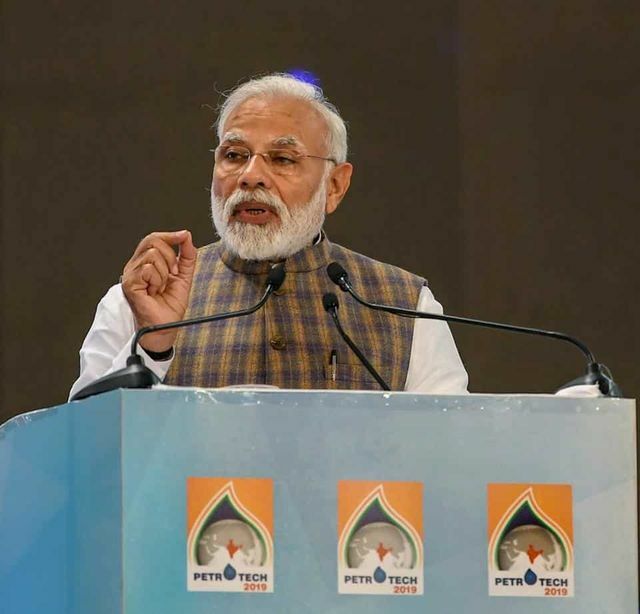 In the Union Budget, Modi said, his government has also taken a decision to establish ‘Rashtriya Kamdhenu Aayog’ with an allocation of Rs 500 crore.